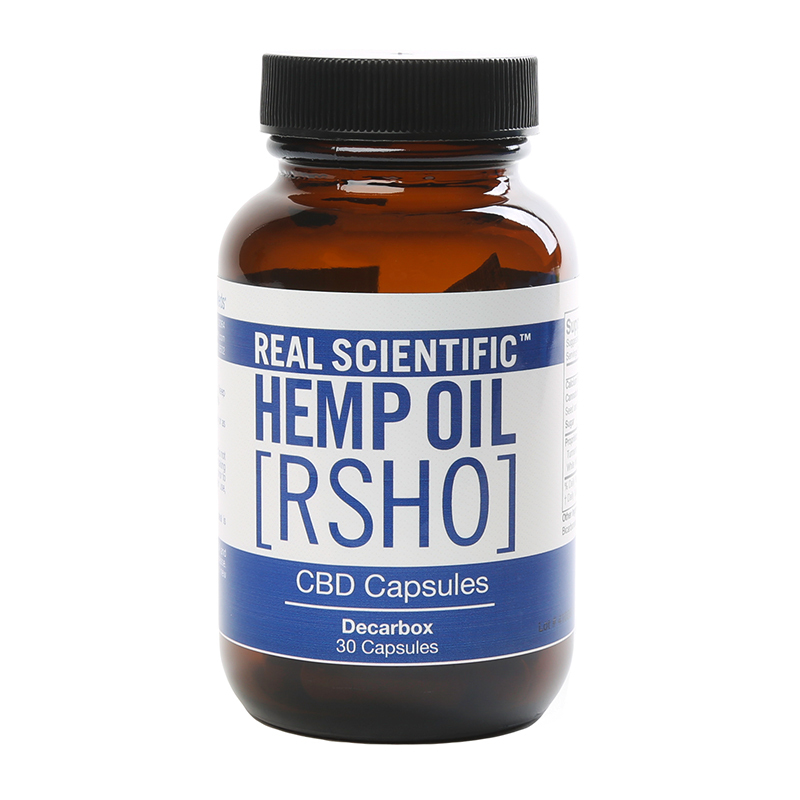 All-natural Real Scientific Hemp Oil Capsules are the best way to make CBD part of your morning regimen. 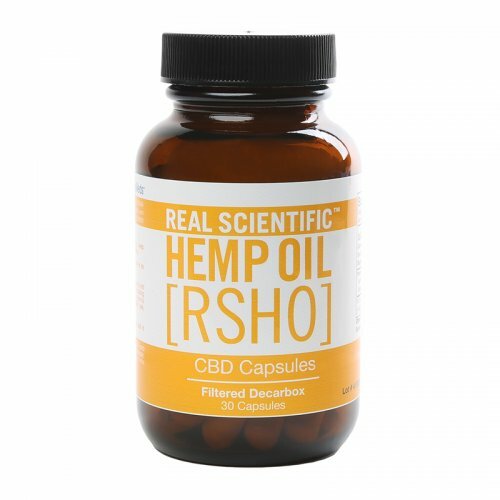 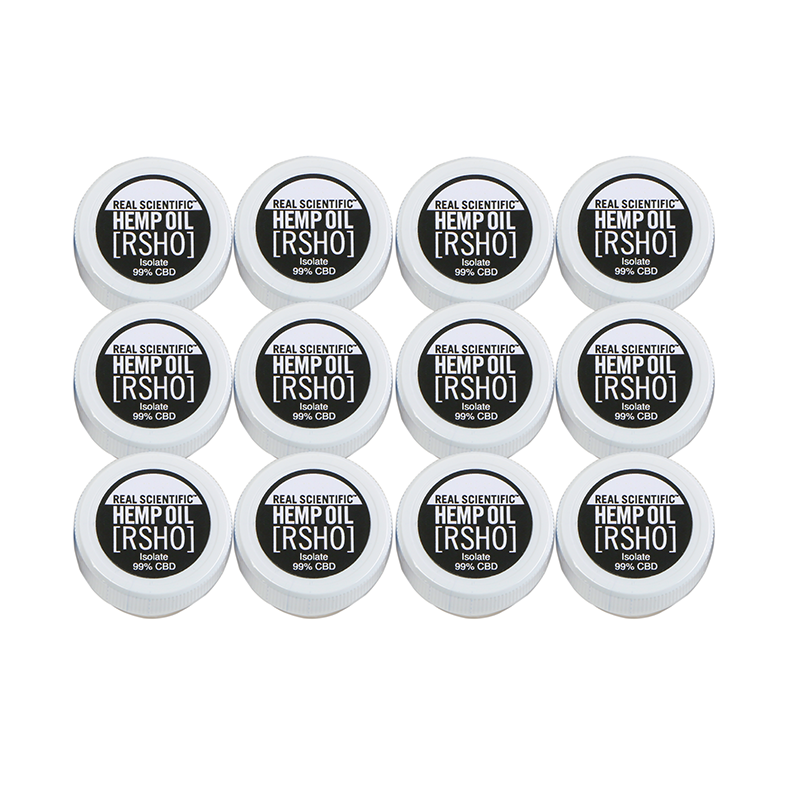 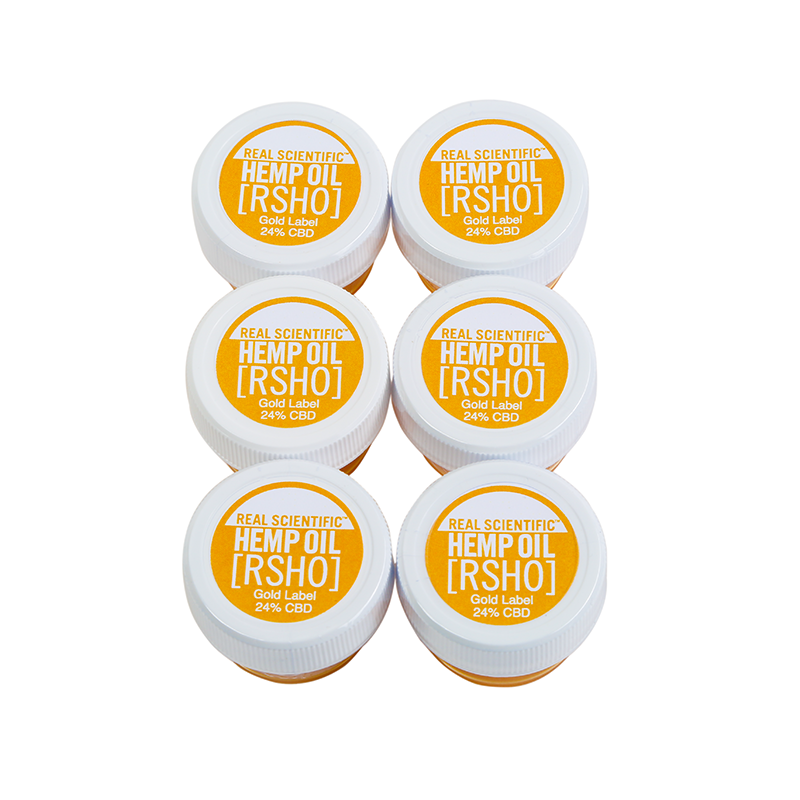 Each RSHO Capsule contains 25mg of CBD, as well as 200mg of calcium, and 200mg of our proprietary blend of powdered turmeric root and white willow bark, all combined in a vegan delayed-release capsule. 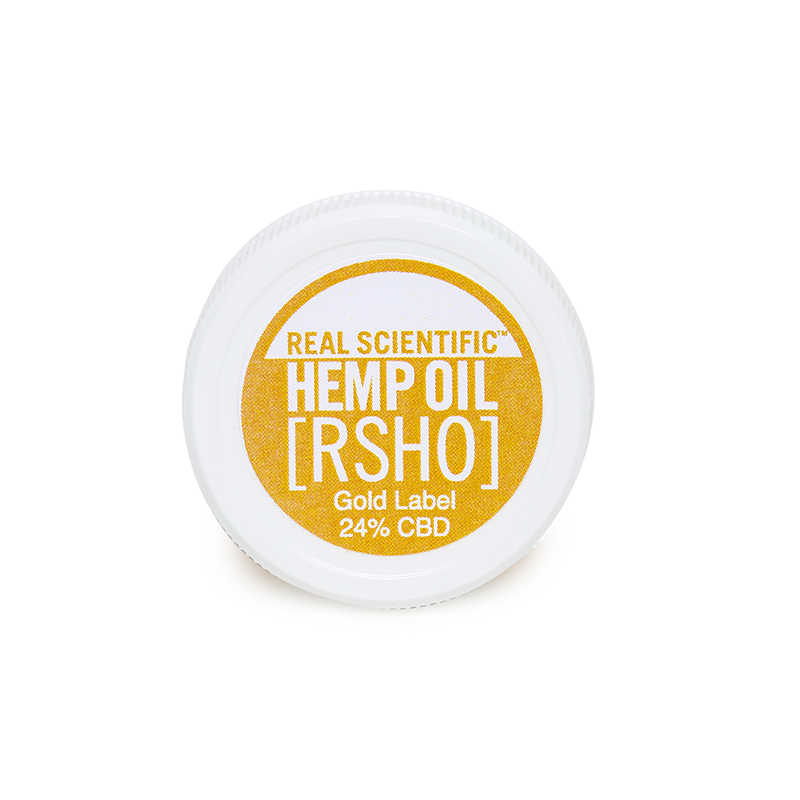 Like RSHO CBD hemp oil, Real Scientific Hemp Oil Liquids are available in Blue Label (with decarboxylated CBD hemp oil), Gold Label (decarboxylated and filtered CBD hemp oil), and Green Label varieties (raw CBD hemp oil).